PIERRE, S.D. 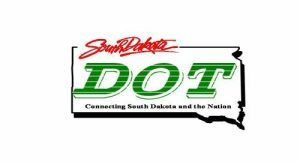 – Officials with the South Dakota Departments of Transportation and Public Safety closed Interstate 90 from Rapid City to Mitchell at 5:30 p.m. Wednesday. I-90 from Mitchell to Sioux Falls and I-29 from Sioux Falls to Brookings were both closed at 7 p.m. I-29 was closed from Brookings to the North Dakota border earlier Wednesday afternoon.